Gives an outline of the basic principles of non-dualism. A prayer to all-pervading Lord Shiva who is the utlimate destination of any spiritual enquiry. Lord Shiva tests Shankaracharya on his conviction about the absolute. Shankaracharya's famous answer of "Who Am I" to his guru during their first meeting. Builds the logic to distinguish the ultimate seer from its objects of observation. Pondering over Absolute Reality which takes us to it. Authentic and precise. Beautiful presentation of ancient wisdom in modern light. 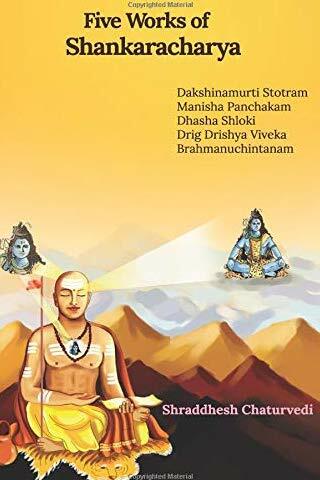 These small but valuable works of Shankaracharaya are worth reading. Go for it! The book is available in Kindle eBook as well as papreback format. Its ISBN is 978-1730816000.